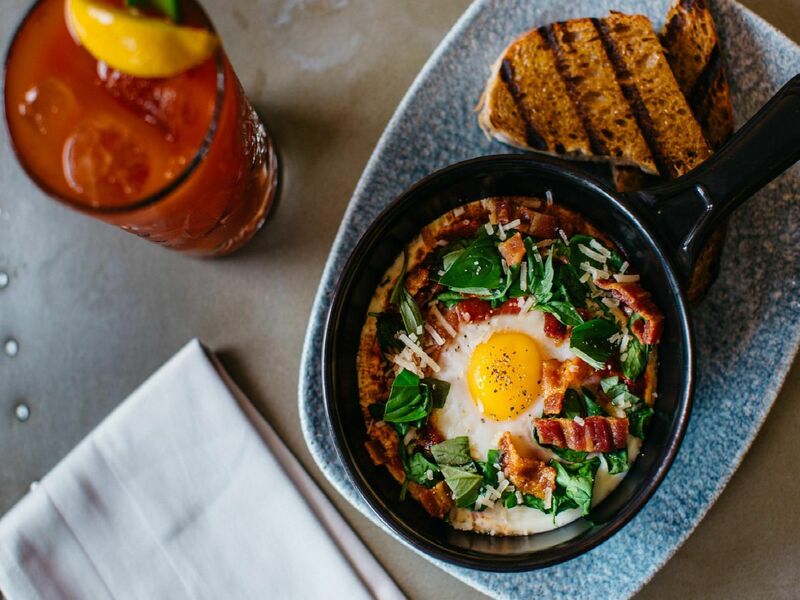 Nothing says it’s the weekend like a bottomless brunch – and Sheffield restaurants are embracing the trend with gusto. Here’s our selection of the very best places to enjoy brunch and bottomless drinks at across the city. The Lost and Found on Ecclesall Road offers bottomless brunch including some cocktails or prosecco every Saturday from 11am for 26. Dishes include Turkish eggs and buttermilk pancakes, time is limit two hours. Pies and prosecco? Pieminister has three breakfast pies - including vegan, veggie and gluten free options - to enjoy with cocktails for 20 every other Saturday. Revolution de Cuba is famous for its tapas. But they also offer bottomless brunches for 25, with cocktails, beer, prosecco and dishes such as the Cubano Benedict or Spanish omelette.